Download the SMPTE Events App! Ready to get started? Click here from your device. 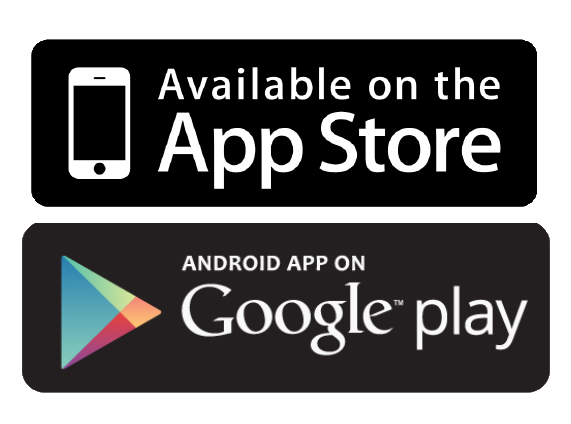 If you use Apple or Android, you can also search for the SMPTE Events app in the iTunes store or Play store.